I came up with this little recipe when I was trying to come up with something new for dinner. I fell in love instantly with them and I hope you will love them, too! With a few simple spices and a little bit of time, you'll have an awesome dinner side everyone will love. I never really measure ingredients when I create recipes on my own. I tend to add what I think is a good amount a little at a time. After all, less is more! I've estimated what I've used below. 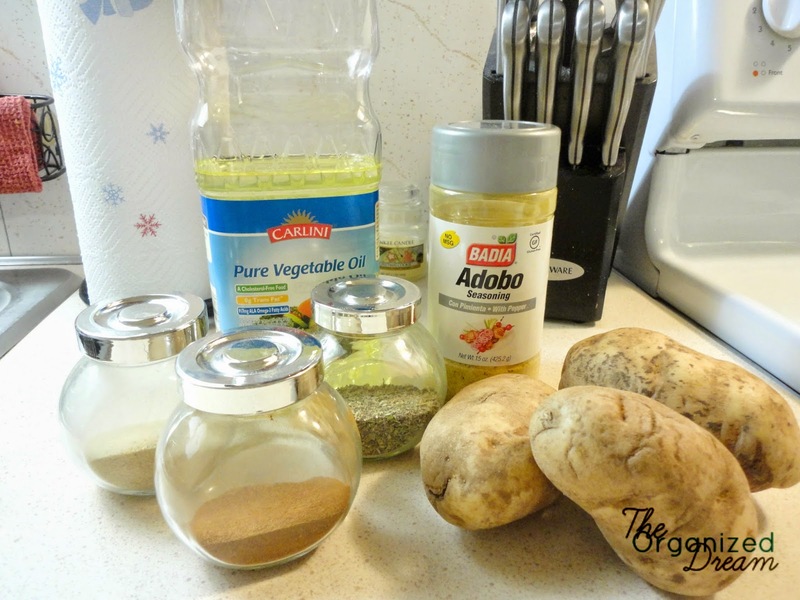 You'll need 3 Russet potatoes, 1/4 teaspoon of garlic powder, 1/2 teaspoon pepper, 1/4 teaspoon of salt, 1/2 teaspoon of oregano, 1/4 teaspoon of paprika, 4 tablespoons of Adobo seasoning and 1/4 cup of vegetable oil. 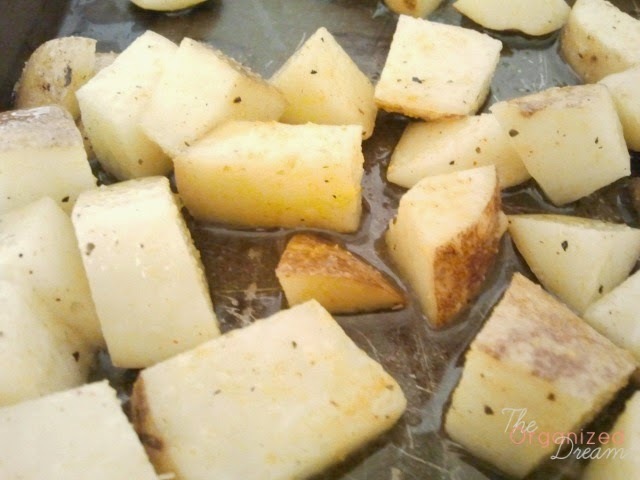 Heat oven to 425 degree and cut potatoes into small cubes. Place in large bowl and season. Spread potatoes on cookie sheet in a single layer. Bake for 45 minutes and turn halfway through. I bought it at my local grocery store. I'm sure you could find it at a specialty food store. These looks delicious, thanks for sharing with us at Pin-Worthy Wednesday! Thank you! Happy to join your party! Thanks for stopping by! Hopping over to your blog now! 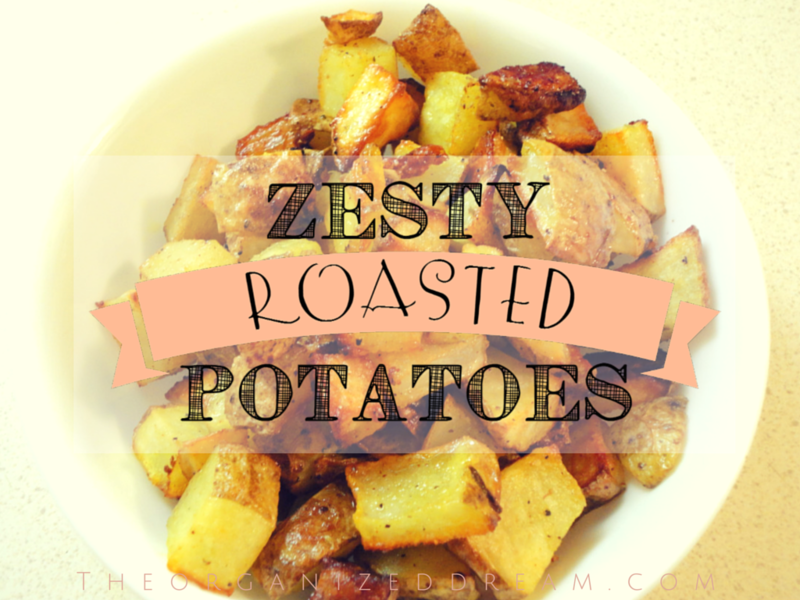 I love potatoes and these look awesome! Great recipe! 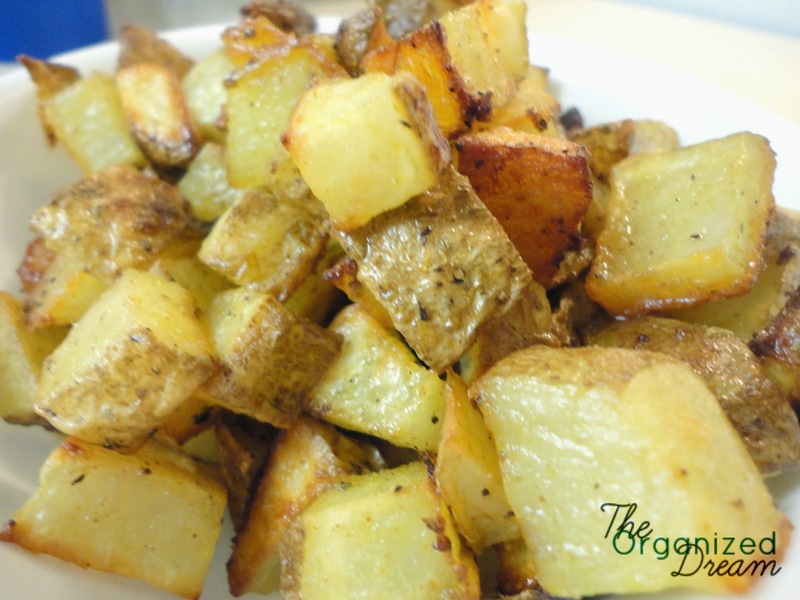 I have to start cooking potatoes more and this will be a hit. I love these kind of potatoes. Thank you for sharing. 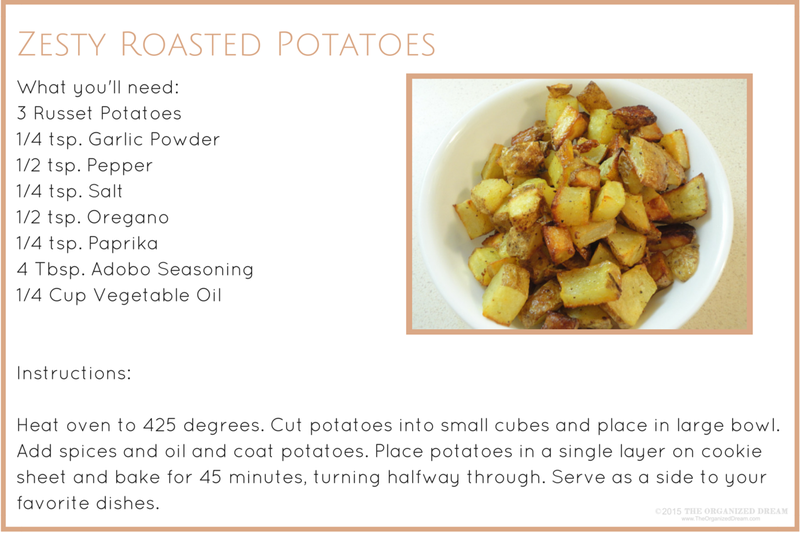 It's always nice to have a new potato recipe! Thanks! This sounds delightful, and well they would be great with so many different meals.